OnePlus turned two years old today. In a blog on the company’s forum this morning, co-founder Carl Pei wrote a post reflecting on his past two years of shaking up the mobile industry with his company’s core promise to “Never Settle.” If you have been following OnePlus since its inception two years ago, you have probably heard most of what Carl wrote in his reflective post this morning, albeit through some rose-colored lenses. 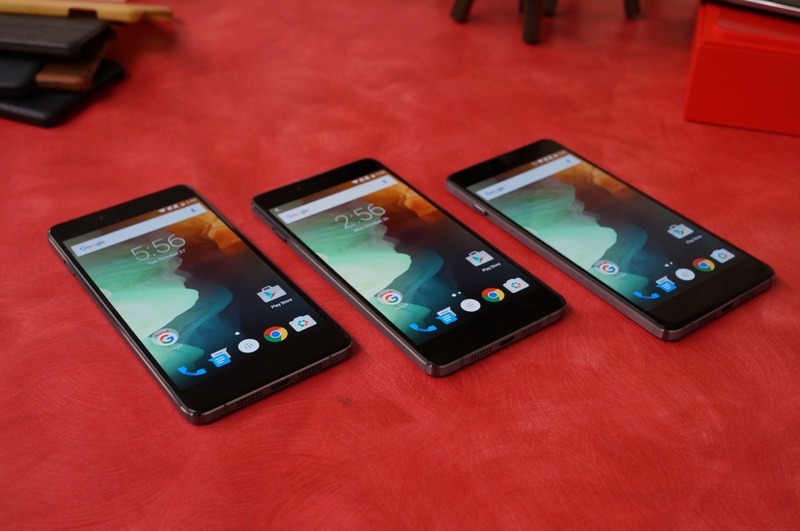 Highlights include, “bringing consumers premium products at a disruptive price,” when referencing the OnePlus One and following that up with the OnePlus Two’s, “beautiful and premium design, as well as bleeding edge technologies such as USB Type C and fingerprint sensor.” While we loved the OnePlus Two’s fingerprint sensor, it was pointed out after the fact that the USB Type C was less than bleeding edge tech. Deep within the blog post at this point, Pei announced a special Champagne edition of the OnePlus X to celebrate two years of shaking things up. Rollout of this special champagne gold and white edition begins in Europe on December 22. During the weekly open sales it will be a first-come, first-serve basis. But, as always, if you have an invite to the table, you can order one any day after they are made available.